W Hotels, an international high-end hotel brand, has announced plans to open its first hotel/residences development in Thailand. 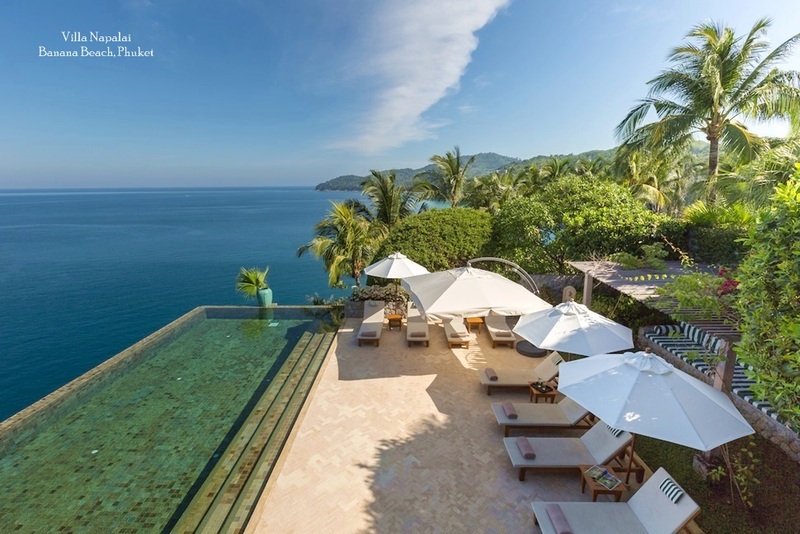 W Retreat & Residences–Koh Samui will be the brand’s third in the world, following W Maldives which opened in September 2006 and W Vieques, scheduled to open in late 2007. The newly built 70-villa W Retreat & Residences–Koh Samui will cater to upscale leisure travelers when it opens in late 2008. There will also be approximately 20 luxury residential villas on the grounds of the retreat that will be available for purchase. Starwood Hotels & Resorts Worldwide, Inc. the parent company of W Hotels, has entered into a management agreement with Amburaya Resorts to manage the hotel. 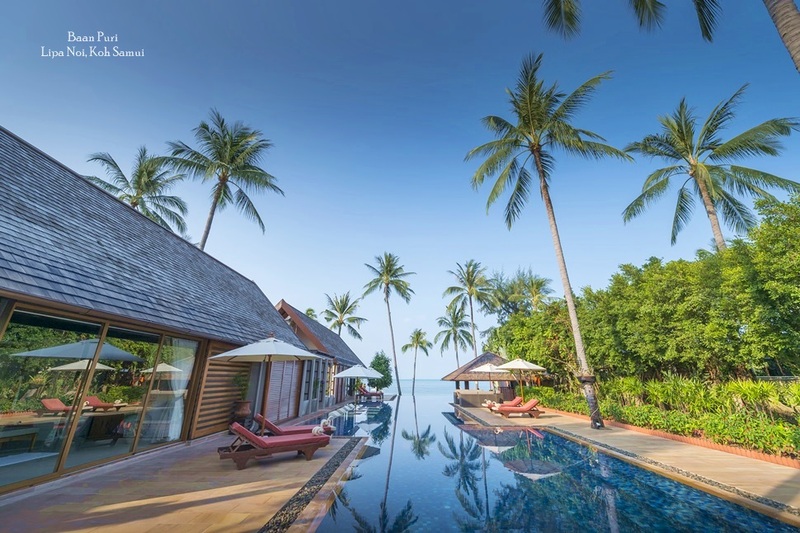 “We are thrilled that we will open W Retreat & Residences–Koh Samui, the first W retreat in Southeast Asia, and to expand our partnership with Starwood Hotels in Thailand,” said Ashwani ‘Sunny’ Bajaj, Managing Director of Amburaya Resorts, which also owns the year-old Sheraton resort in Pattaya. 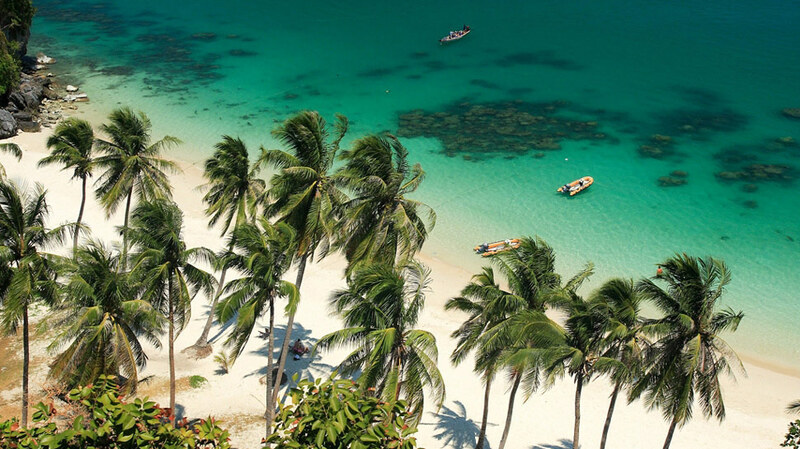 “Koh Samui is known as one of the most popular island destinations in Thailand and is definitely a great brand fit with W, given the energy and style of the island.” added Bajaj. 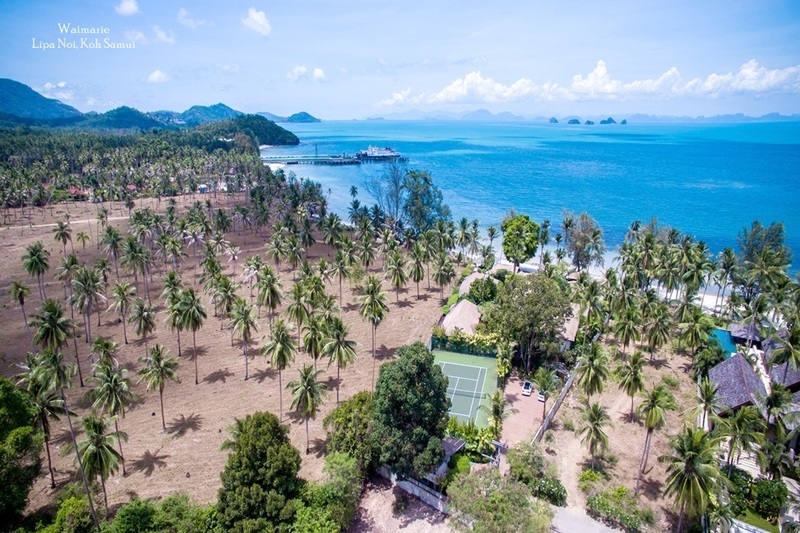 W Koh Samui will be located on a 26 acre site on Maenam Beach, at the north shore of Koh Samui. The retreat will feature 70 villas, each approximately 1,722 square feet (160 square meters), W’s signature Living Room and lounge, one signature restaurant, a pool bar and a signature spa. W Hotels is a global lifestyle brand with 21 properties in cities around the world. W’s first Retreat & Spa, W Maldives, opened in September of 2006 following a highly successful opening of the brand’s first residential property, W Dallas Victory, in June of 2006. W Residences, offering the W lifestyle at home, have been announced for Las Vegas, Hollywood, South Beach, Fort Lauderdale, Phoenix, Scottsdale, Philadelphia, Downtown Atlanta, and Hoboken. Internationally, W has announced plans for hotels in Vieques, Barcelona, Hong Kong, Shanghai, Santiago, Athens, Istanbul, Doha and Dubai. 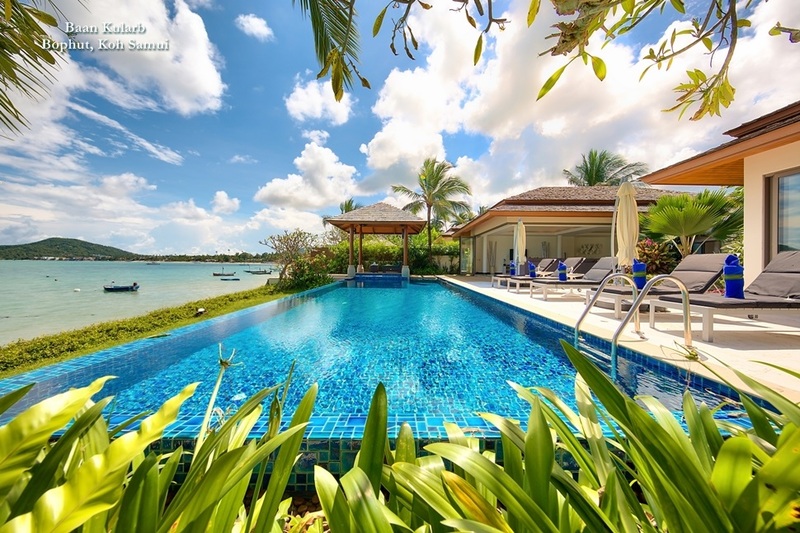 Amburaya Properties is a Thai-based developer that currently has properties in Bangkok, Pattaya, Koh Samui and India.